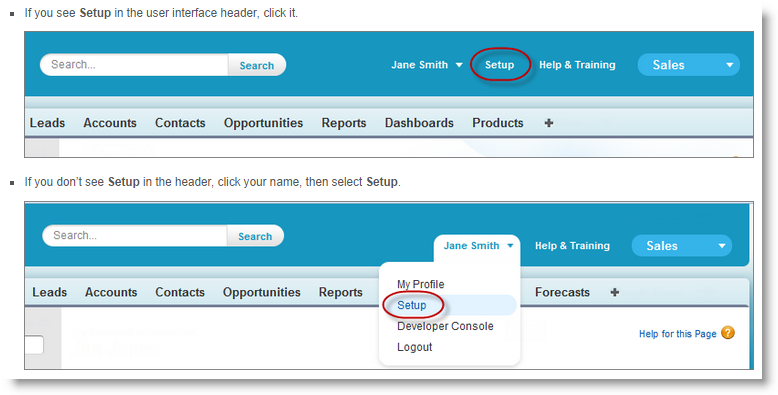 Causeview's integration with iATS allows you to easily manage and update your recurring donations. This includes updating the payment information for credit cards and ACH payments, updating the recurring amount, updating the frequency and start date and canceling a recurring gift. The ability to easily manage recurring donations within the Causeview application ensures that recurring payments occur automatically and seamlessly. 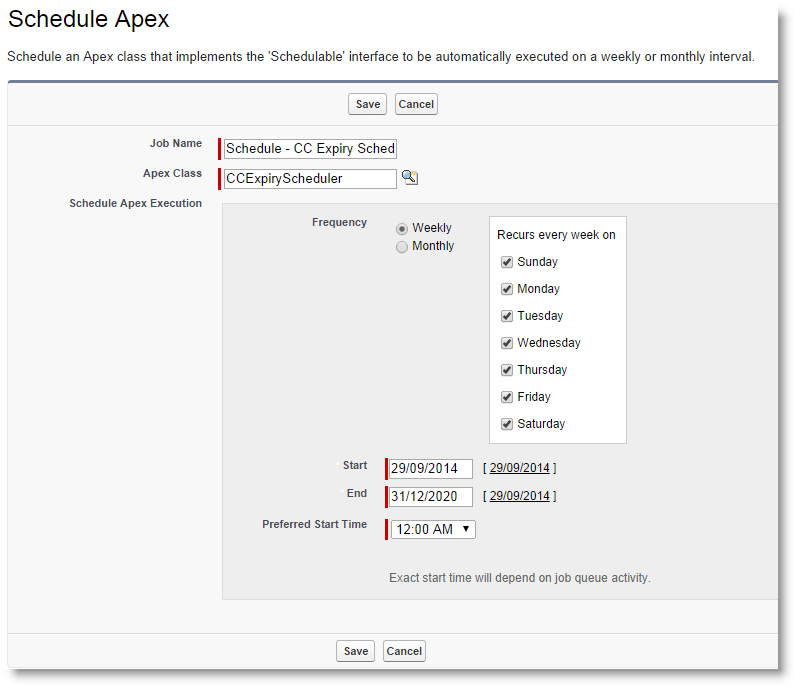 Under Administration Setup, expand the "Communication Templates" menu and click on "Classic Email Templates".